This is the first installment of a seasonal catalog I’ve designed in order to promote Amigami products, as well as the work or local artists. 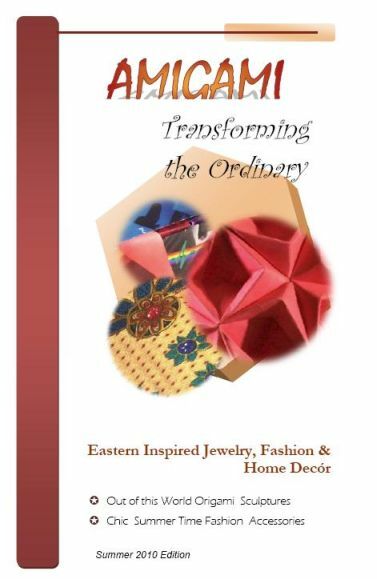 From jewelry to origami, from hats to purses, and everything in between. The pdf is now available online – check it out, print it out & help spread the word! I’ve been appointed Webmaster for the Wheeling, WV Moose Lodge. The Loyal Order of the Moose is an international fraternal organization, with a focus on family and community service. The Wheeling Moose is joining the online community . . . Read More. 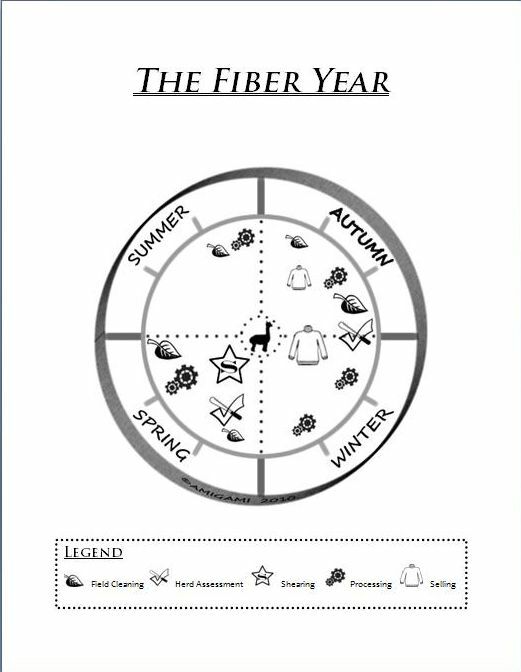 This diagram is meant to be used as a sort of calendar of farm management, while taking into consideration all the major components of producing & selling the highest quality fiber possible. Although it may seem a bit complex at first glance, the diagram’s basic emphasis is centered on completing the various management components . . . Read More. This is a blog site I established and designed for The Desert Beckons Rock Shop of Wheeling, WV in Winter 2009. The Desert Beckons also has an Etsy site which I initially set up and did product photography. Stop by her online store to see her show-stopping array of sterling silver and stone bead jewelry! This is a website I designed and help create in 2007. Therapist Kimberlee Bennett travels the region providing her services for animal athletes, as well as for educational purposes. She is also involved in horse rescue programs in the Ohio Valley – please check out the wonderful services she can provide for your animal companions. This is Kaiko, the mascot of my first (now-defunct) business, Comet 10 Collectibles, which I started with fellow classmates after graduating college. Specializing in products such as video games and trading cards, Comet 10 existed as a fully operational eBay marketplace for over a year. She may look grainy here, but click the image to see her full detail. Kaiko is an meticulous example of pixel art — she was designed and made entirely in Windows Paint! Amigami is currently accepting graphic & web design projects. If you would like a consultation, please contact me. And please check back soon for more from the Amigami Showcase!